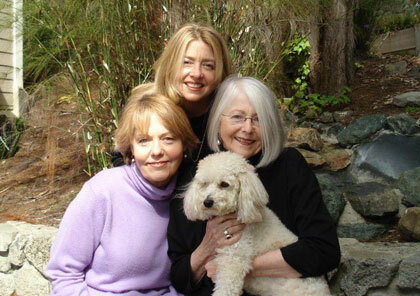 Judith Leeper, Lynn Bellati, and Robin Leeper share a passion for creating collections from diverse resources that reflect their urban roots and coastal lifestyle. They came to the coast with a love of retail and felt the time was right for a store that was fun, sophisticated, and stylish. A store for coastal living with an urban edge.